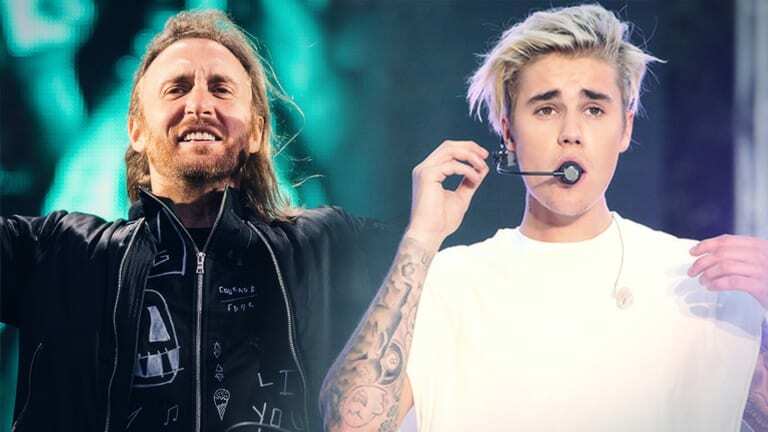 David Guetta and Justin Bieber are two superstars that are definitely no strangers to chart-topping hits. 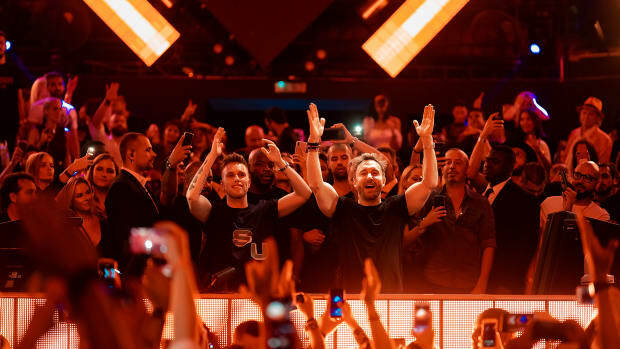 Over the years, Guetta and Bieber have shattered the Billboard charts. Now they’re bringing “2U” to your speakers, which is certainly set to be one of the biggest collaborations of this year. 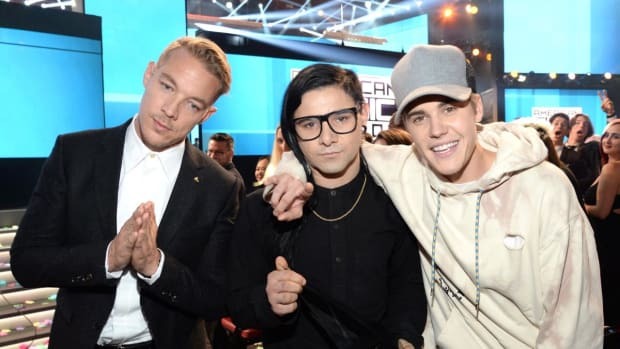 Both Bieber and Guetta have been fairly quiet over the last couple of years, sprinkling a release here and there. 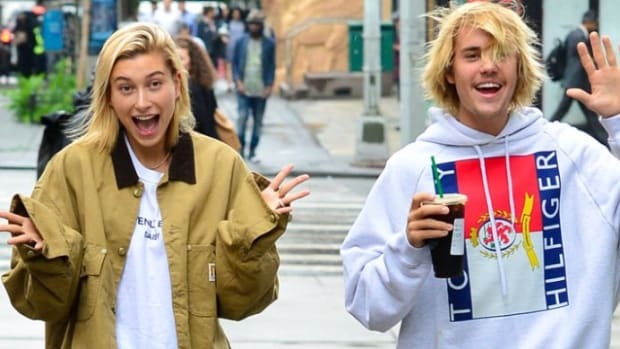 They’ve had a few struggles in the process as well, especially with Bieber. 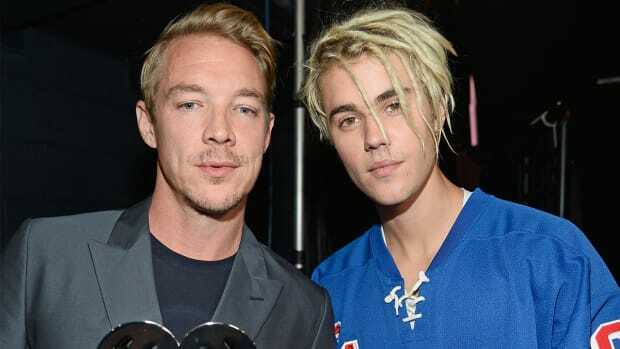 Recently, Bieber collaborated with Diplo, Young Thug, Rich Chigga, and Rich The Kid on “Bank Roll.” The song was released and within a matter of a few days it had completely vanished due to certain artists and their labels having exclusivity agreements, preventing them from collaborating with anybody unless it’s approved by the label. Diplo, however, re-uploaded the track as a free download. Fortunately, this isn’t the case with Guetta and Bieber. “2U” is dominated by Bieber’s soothing, warming, and luscious vocals during the verses, which are accompanied by an edgy filtered pluck. The chorus, however, is a different story. Silky, wavy, and filtered synths completely take over during the chorus. 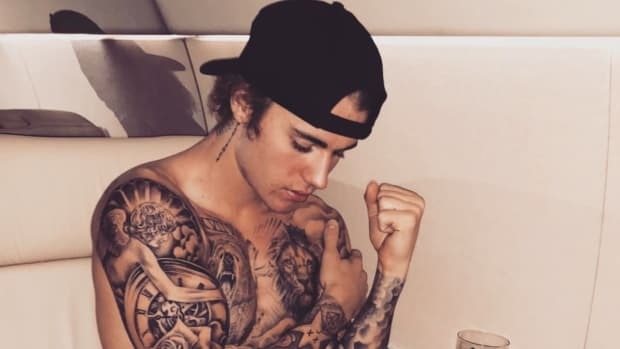 The booming bass and smashing percussion complement the forever-moving synths and Bieber’s vocals throughout. Justin has such a unique voice, and I have so much respect for his talent but also for his choices. He took some risks reinventing himself lately in such a cool, amazing, [and] creative way. I&apos;m very proud to finally share a record with him. I feel like ‘2U’ is an incredible combination of emotion and energy with a huge melody combined with edgy sounds. “2U” was aided in release by Victoria’s Secret angels lip-syncing to the tune. You can watch this video below.